How then to protect your home, your loved ones and your possessions? 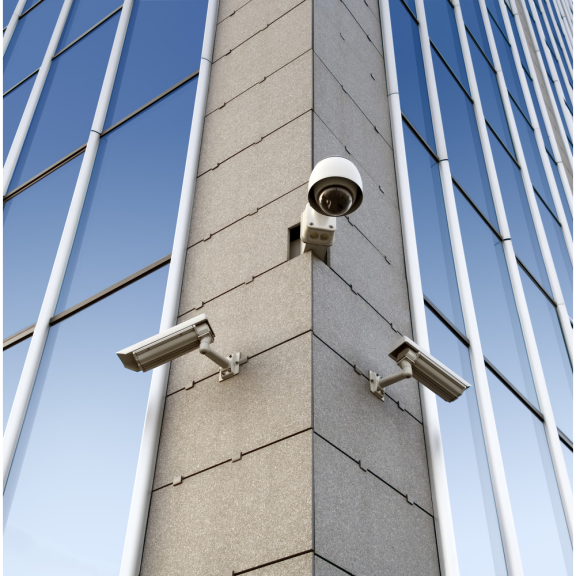 Installing high-quality Security Systems is the most efficient answer. Most thieves are opportunists, if they see an unprotected property, domestic or commercial, with valuable pickings available they will help themselves. By increasing the risk of being detected and the Police being called homeowners and business owners can ensure that their property is left untouched. 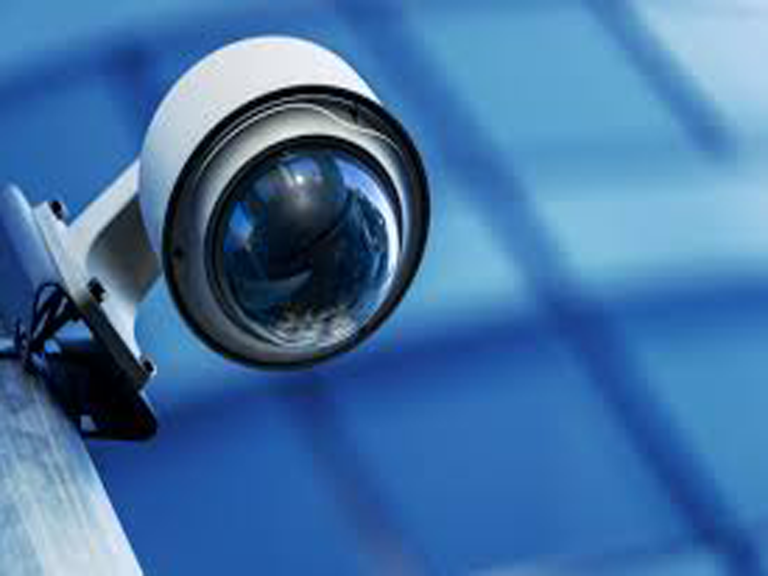 Determined thieves may be harder to deter, however, steps can be taken to obviate that problem too, by having an intruder alarm system that is connected to Ellard Security who provide a 24/7 monitoring and response. Intruder (Burglar) Alarms can be installed on any property and the best advice is to employ the services of Ellard Security who employ professional staff who are very well trained and vetted so that they can be trusted in your home or business. Ellard Security is SSAIB approved, SSAIB is a leading certification body for organisations providing security systems and services, fire detection and alarm systems, telecare systems and services, manned services, approved contractors scheme and monitoring services. So, how can Ellard Security help me? High-Quality Equipment and full installation. State of the art cameras and lenses, including armoured cameras. Ellard Security is owned and operated by John Ellard who is based in Taunton and provides expert security systems and products throughout the Taunton area and the South West. Ellard Security specialises in providing quality products and outstanding service to their customers, a service that can't be beaten or even matched in the southwest. If you want the best then there is only one option Ellard Security Systems Ltd. Ellard Security offers outstanding service as Supplier, Installer and Maintainers of Intruder Alarms, Fire Alarms, Access Control, Door Entry Systems, Door Automation, Gate Automation, Tracking Devices. Ellard Systems prides its self on an excellent record of quality installations and they believe the best aftercare service in the South West, supported by the many excellent customer reviews, this is a Five Star business. Ellard Security is highly recommended by The Best of Taunton and Bridgewater, bringing the most trusted local businesses and the community together.